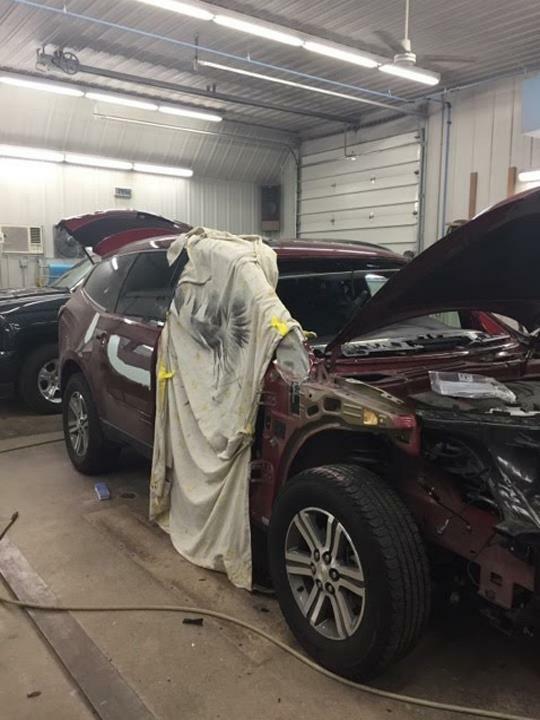 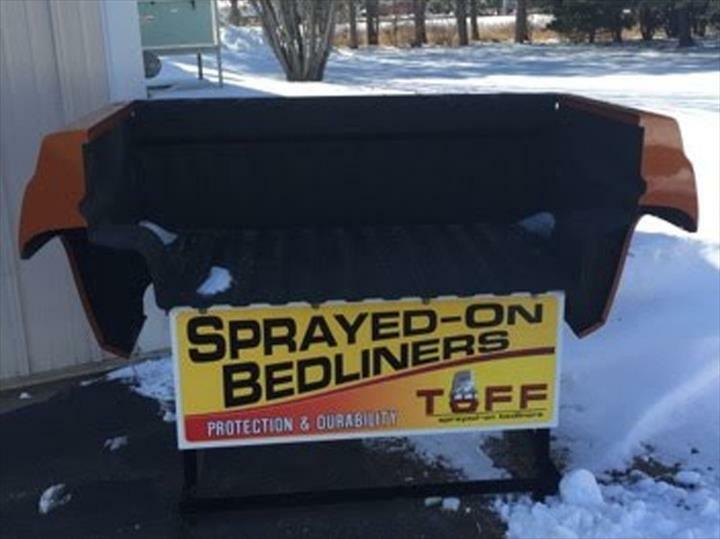 Toycen Ford Auto Body, in Bloomer, WI, is the area's leading auto body shop serving Bloomer, Chippewa Falls, New Auburn, Rice Lake and surrounding areas since 1997. 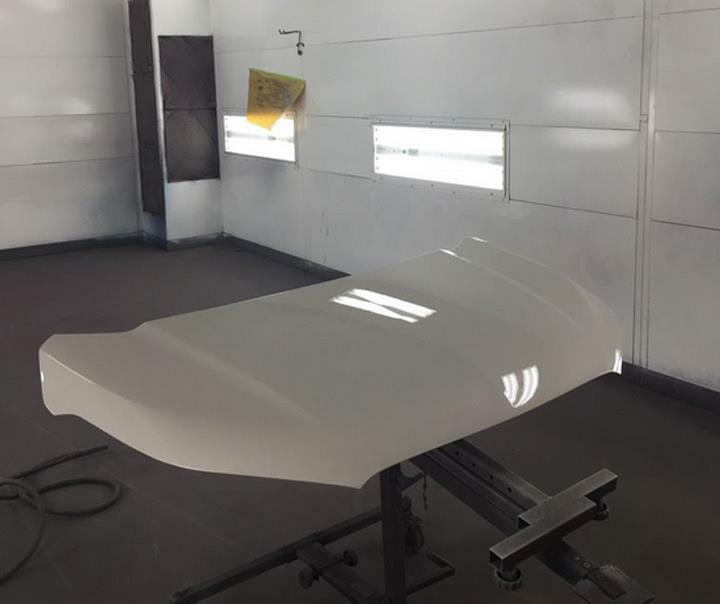 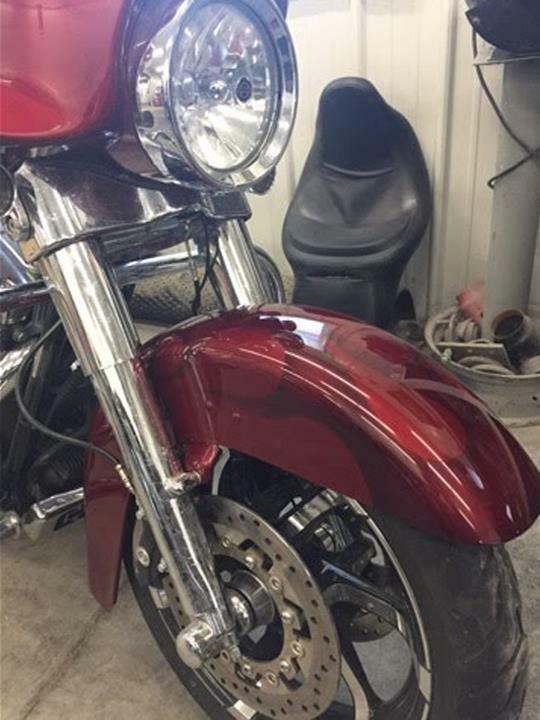 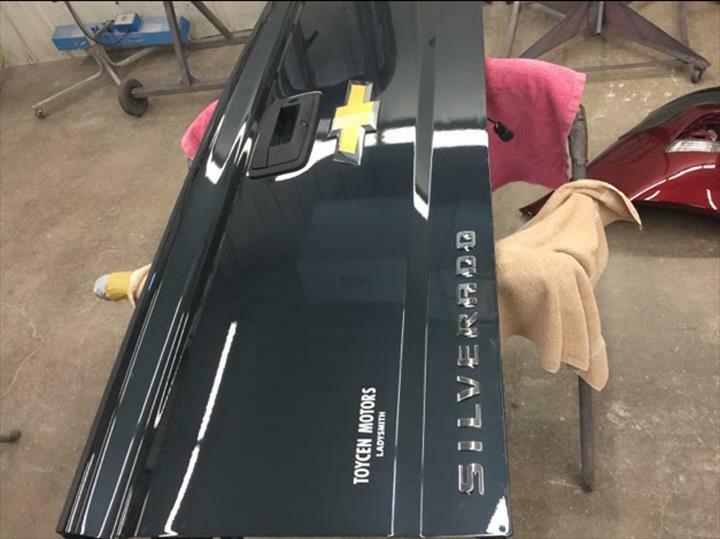 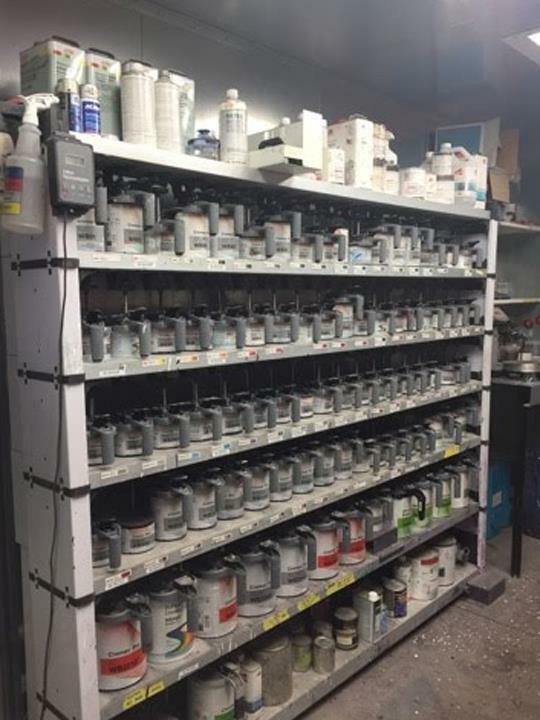 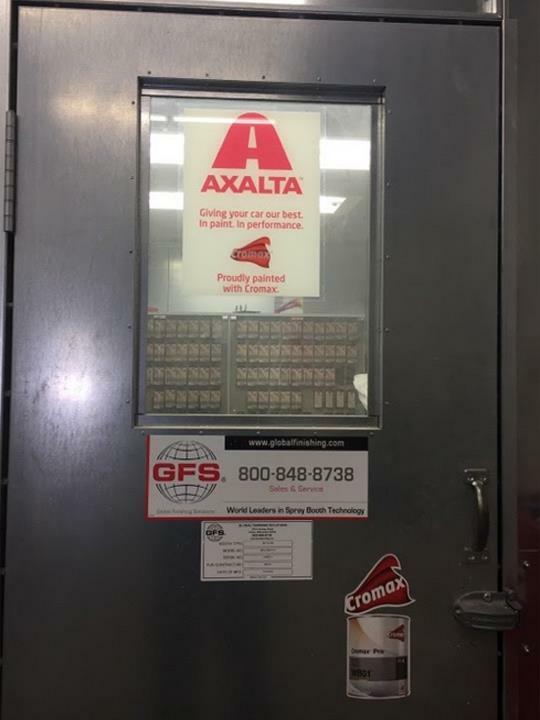 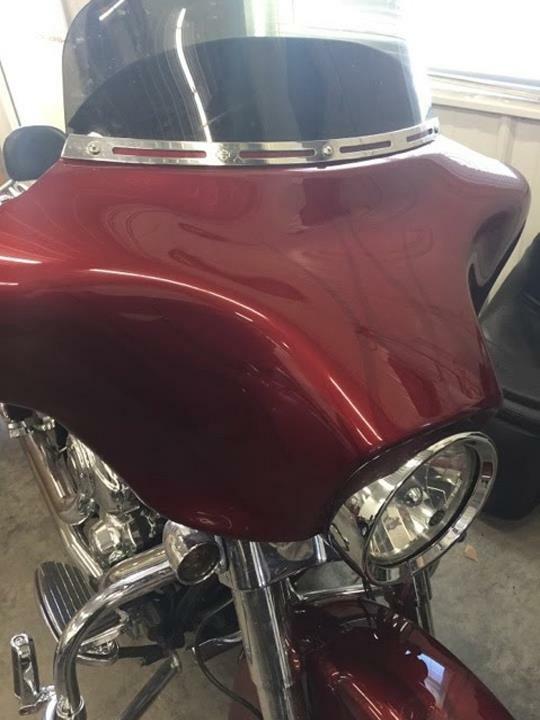 We specialize in auto body, collision service, paintless dent repair, weather, storm and hail damage, custom painting and much more. 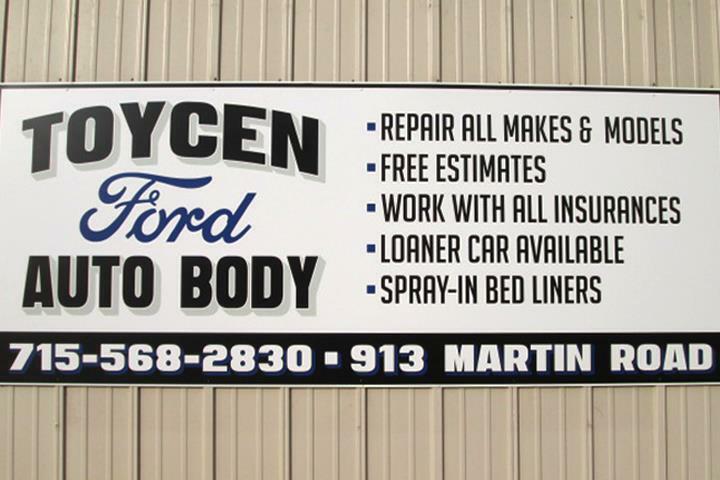 For all your auto body needs, contact Toycen Ford Auto Body in Bloomer.